Your Move Sterling & Co estate agents Walthamstow is based on Hoe Street and just a short distance from Walthamstow Central bus, tube and train station. We offer a professional and friendly service to all our clients whether you are buying, selling, letting, or renting. 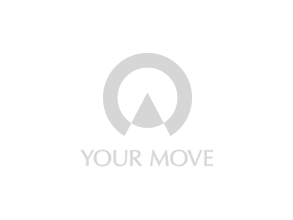 Your Move Sterling & Co estate agency covers the Walthamstow E17, Leyton E10, Leytonstone E11 and Chingford E4 areas of North East London. This area of London offers buyers the chance to purchase larger properties and we are pleased to be able to offer a range of houses and family homes for sale in Walthamstow.